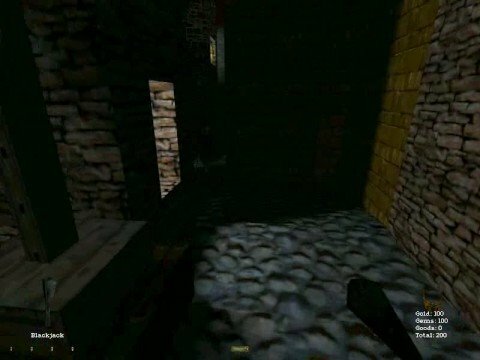 Thief: The Dark Project is a 1998 stealth game for Windows developed by Looking Glass Studios and published by Eidos Interactive. 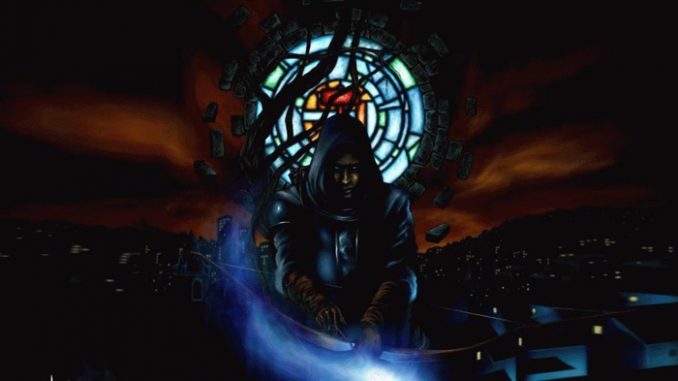 Thief: The Dark Project was publish on November 30, 1998 for Microsoft Windows. In a medieval steampunk metropolis called the city, the game follows Garrett, the master thief one trained by a secret society. 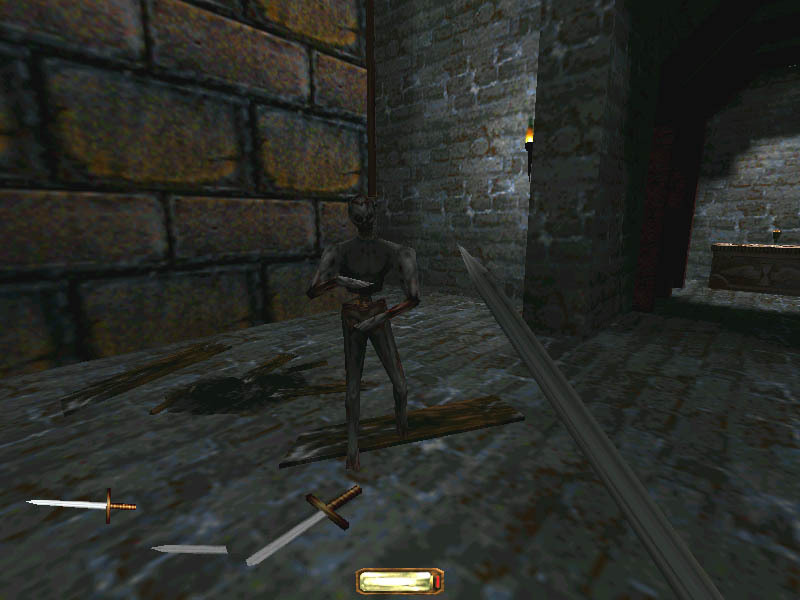 Thief: The Dark Project was the first stealth game to use both light and sound as mechanical gameplay, and the first to ever have a first-person perspective. The use of this notion of non-confrontational gameplay challenged the first-person shooter market; Eidos Interactive officially still described the game as a hybrid strategy action. The design of the game combines artificial intelligence complex simulation systems to allow emergent gameplay. 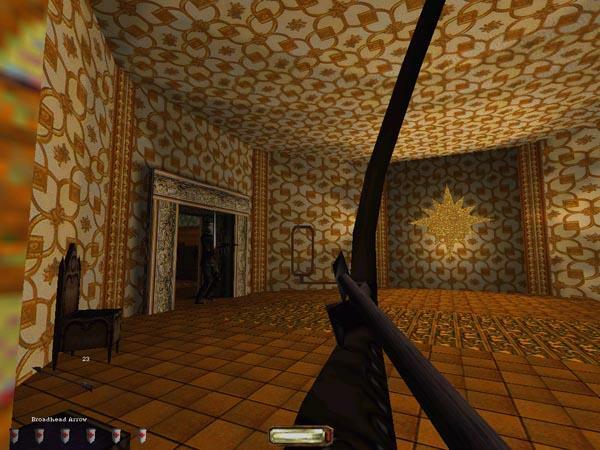 Thief influence can be seen in subsequent stealth games, such as Tom Clancy’s Splinter Cell and Hitman series.